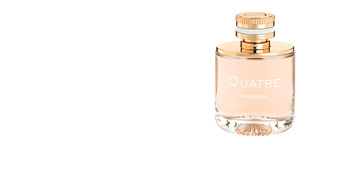 QUATRE EN ROSE by Boucheron is an “Eau de Parfum Florale” for women belonging to the Oriental Floral family. Inspired by the iconic ring of the Maison Boucheron, a ring composed of white gold, rose gold, yellow gold and diamonds, present in the firm's high jewelry catalog since 1893. A symbol of luxury and exclusivity. 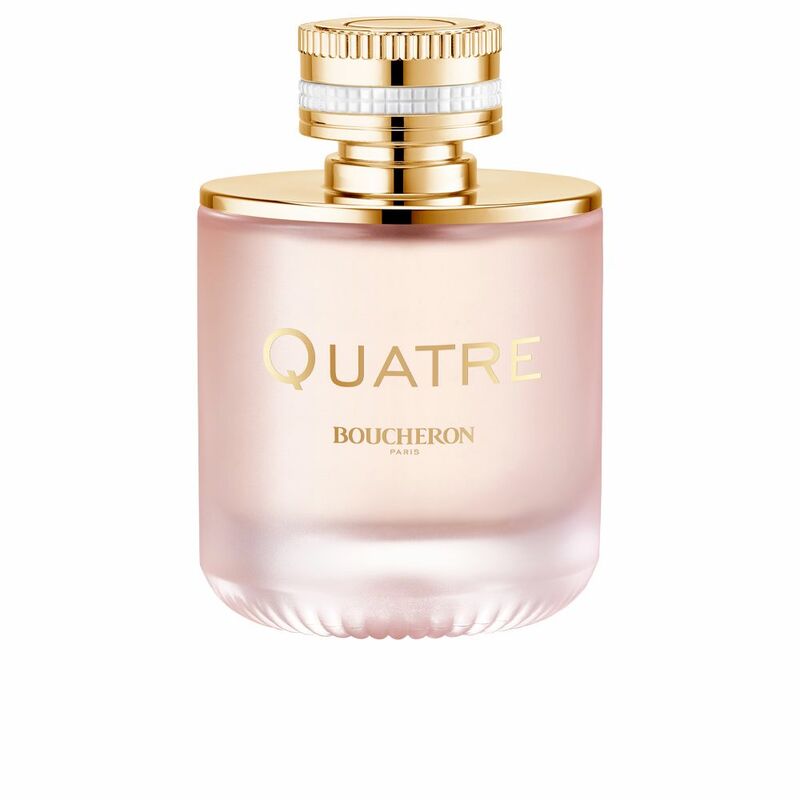 This fragrance, launched in 2018 by the perfumer Quentin Bish, exudes elegance, refinement and sophistication, characteristics common to all Boucheron's creations. A sensual and enveloping aroma that perches on the skin creating a veil of absolute femininity, instantly becoming an essential complement to our daily look. Its stele begins with a halo of exquisite mellowness, created by the fusion of blackcurrants and mandarin, bergamot and southernwood, an exquisite balance between sweetness and acidity. Then a trio of creamy flowers gives life to your heart, a bouquet formed by jasmine, rose and peach blossom put the touch of elegance to this aromatic set. 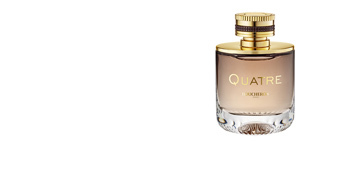 Finally, sensuality acquires total prominence with vanilla, patchouli, vetiver and musk. SPRING BREEZE. Such is the delicacy and the softness of its notes, that its aroma has been compared with the delicious morning breeze or the dawn of a new day. 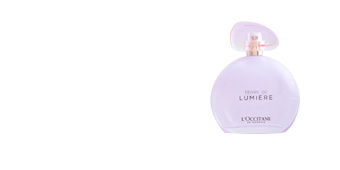 A perfect essence for daily use thanks to its luminous, discreet and highly refined character. JEWEL BOTTLE. As we have said before, this perfume was born under the inspiration of one of the most emblematic rings in the world of fine jewelry, the Quatre ring. 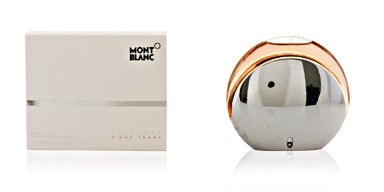 Therefore, as a tribute to this piece, the stopper of this perfume emulates the silhouette of the precious jewel. PARISIAN CHIC. 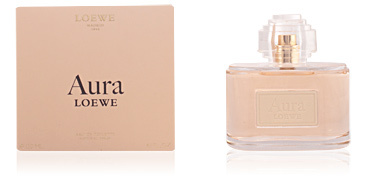 Glamorous yet discreet, this perfume represents the chic Parisian style so desired in the world of fashion. Proof of this is the slightly pink tone of the essence. 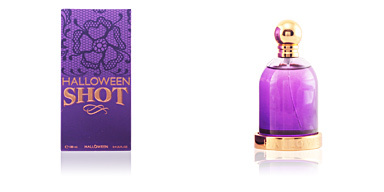 Top notes: mugwort, blackcurrants, bergamot and mandarin. Heart notes: peach blossom, rose and jasmine. Base notes: musk, vanilla, patchouli, vetiver and vanilla. 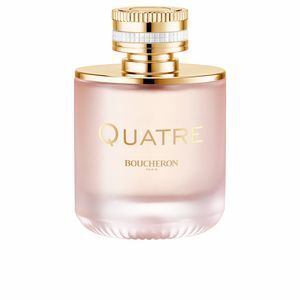 TIPS FOR USE QUATRE EN ROSE by Boucheron, is a fragrance belonging to the Floral Oriental family for women. 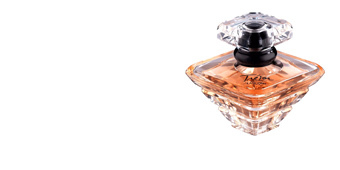 Its olfactory nuances mean that it is a suitable choice for any time of the day, all year round.